I know what you're thinking. The Nokia 7 Plus doesn't even have a final Pie build yet. That's true, but Google has still opened up the Play Store listing to Nokia's phone. Anyone running the Pie beta on that phone can hit the Play Store and install the app to unlock Digital Wellbeing. 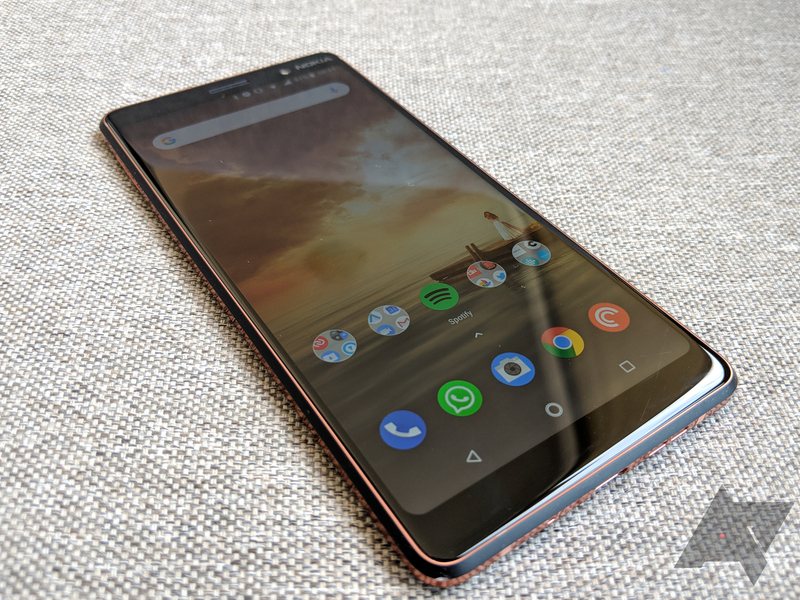 In the past, Nokia 7 Plus owners realized that sideloading the Digital Wellbeing APK would enable the features, so the official availability of the Play Store app is all you need. No system update is required. It's unclear if Google is going to open the app up to more Pie devices soon (we haven't seen any more added). It does seem odd that the Essential Phone has a final Pie build, and it still doesn't have Digital Wellbeing.